Born and raised in West Bay Road, Inverness County, Shelly has been playing traditional Cape Breton music for almost 30 years. She was influenced by local fiddlers Stephanie Wills, Theresa MacLellan, Gertie Coffin and Alex Francis MacKay to name a few. Shelly plays at many local concerts, pubs and festivals and is a popular player for dances. 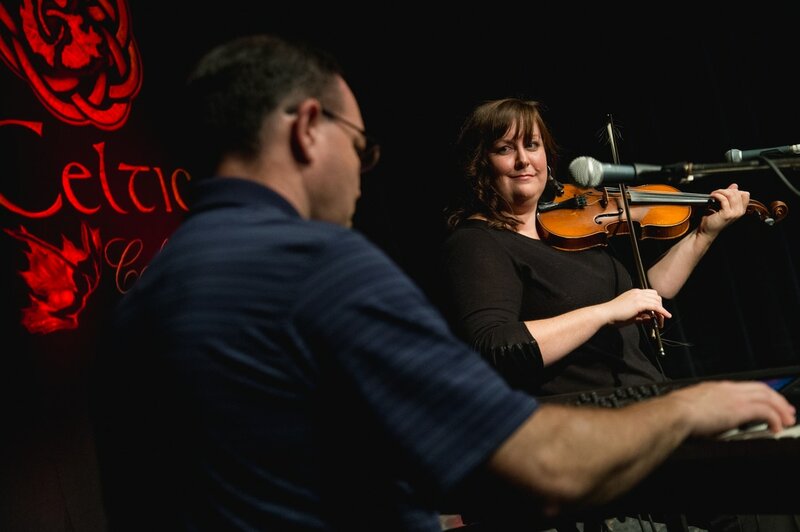 Although she usually stays close to home, Shelly has taught and played throughout the Maritimes as well as in Ontario, Ireland, Scotland and Denmark. Shelly also has an avid interest in the Gaelic language and its preservation in Cape Breton and continues to work on her own fluency. Shelly teaches private and group lessons and has been involved in the development and co-ordination of Fèis Cheap Breatuinn, which seeks to provide more opportunity for lessons and mentorship in traditional music, dance and language throughout Cape Breton. Shelly’s playing is powerful, lively and graceful and deeply rooted in the traditions she grew up listening to.